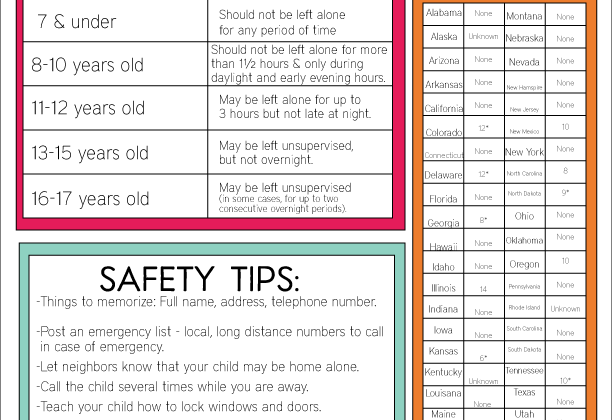 Help your kids stay on top of their responsibilities with these cute chore chart ideas! Over the years we’ve tried a lot of chore chart ideas. Some have worked, some have not. It’s a constant battle and attempt at being consistent. As I’ve mentioned before, I now get why my mom took on a lot of the work on herself. I’d like for my kids to know important life skills before they leave my home so I’ll just keep trying to find the right one that sticks! Plus there are a lot of reasons why kids need to learn how to clean. 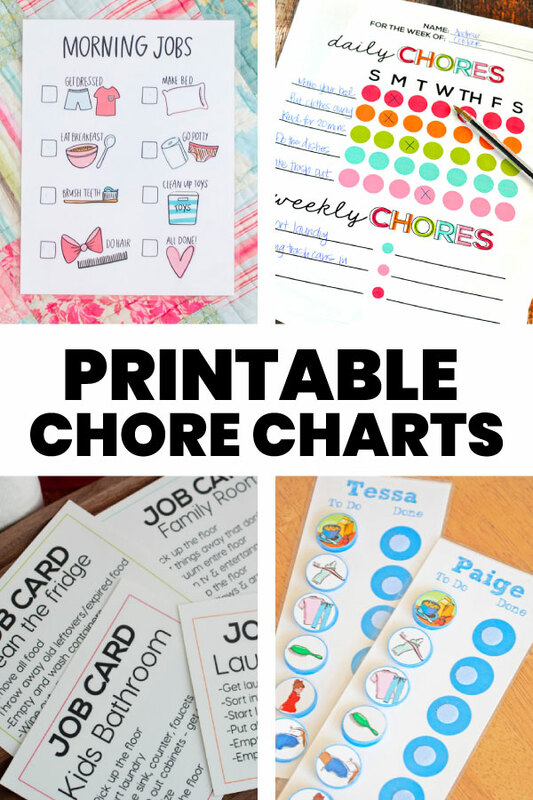 Printable Chore Chart: simple chore chart idea. You can easily change this week to week. I laminated ours and used dry erase markers to add the chores each week. Job Cards : these cards can be used for all different things but help spell out what is expected of kids for each room. They go hand in hand with chore charts. 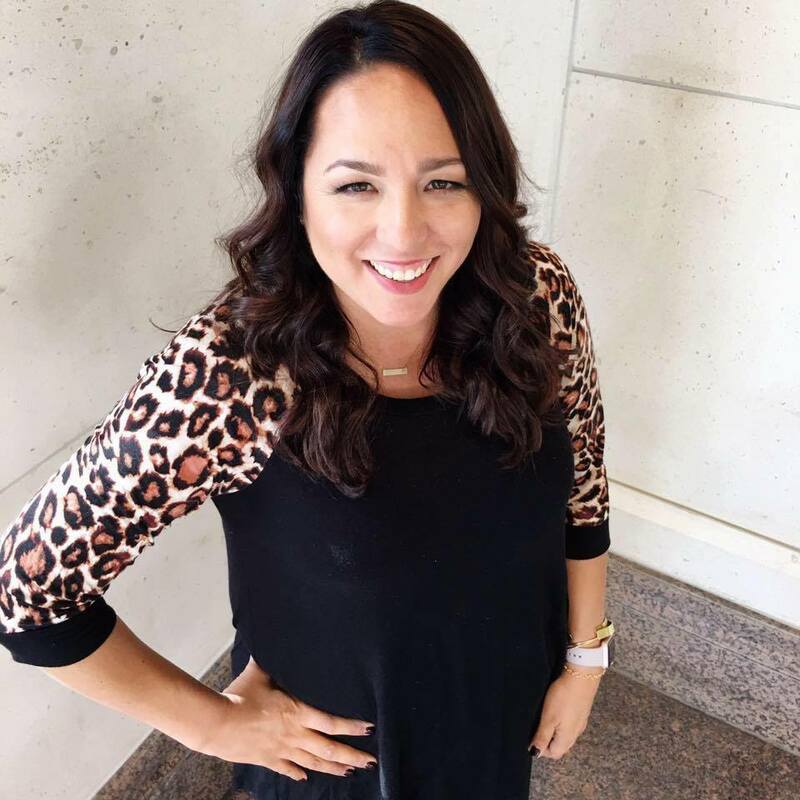 Summer Rules : specific to summer, I created this list of things that my kids need to do before they can use electronics. It was becoming a problem that they wanted to zone out on their phones, computers or the tv all of the time. This is a different take on a chore chart but has been really effective in the summer months. 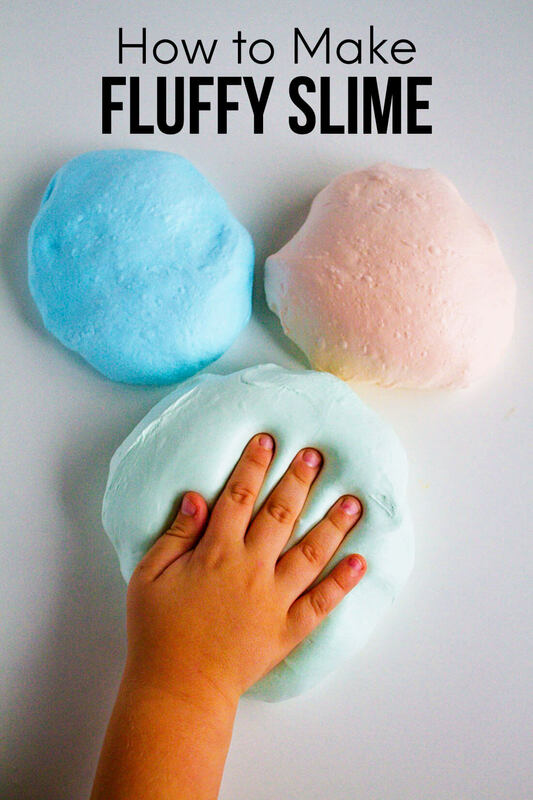 10 Genius Ways to Get Kids to Do Chores : some of these are different from a standard chart. I like all of the ways that parents think outside of the box to motivate kids to do their chores. What has worked in your family?